Paul M. Fish is a shareholder of the Albuquerque law firm of Modrall Sperling Roehl Harris & Sisk, P.A., where his practice focuses on commercial litigation, including creditor representation in commercial bankruptcy proceedings. He received a B.A. degree from Drake University and his J.D. degree from Harvard Law School. Mr. 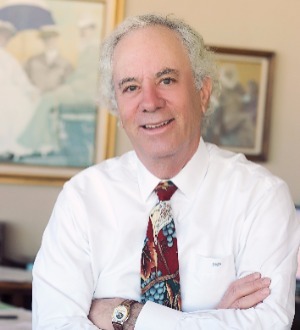 Fish is a member of the State Bar of New Mexico (past chairman, Bankruptcy Law Section), is a fellow of the American College of Bankruptcy, has been named as a “SuperLawyer” for the past several years, and has been listed in every edition of the Best Lawyers in America. Mr. Fish has repeatedly served as a member of the Judicial Selection Panel for the 10th Circuit Court of Appeals for the Selection of a new Bankruptcy Judge. He is a frequent speaker on creditor’s rights in bankruptcy, foreclosure and lender liability law.